Workplace conflict is inevitable. Everything DiSC® Productive Conflict helps learners improve self-awareness around conflict behaviors. 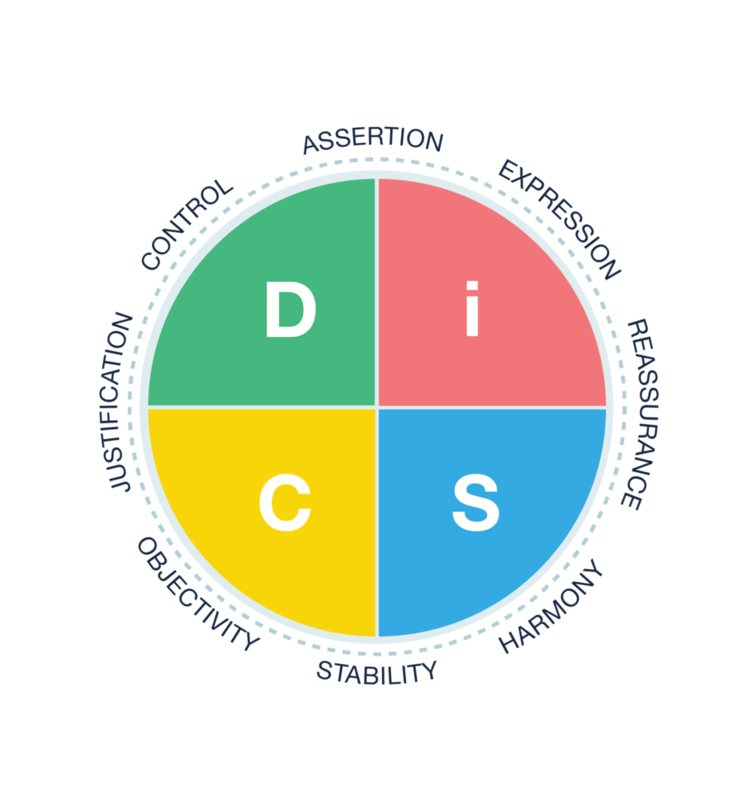 Rather than focus on a step-by step process for conflict resolution, Everything DiSC Productive Conflict helps learners curb destructive behaviors so that conflict can become more productive, ultimately improving workplace results and relationships. Harness the power of workplace conflict.